For maintenance requests, to schedule a showing or for all general inquiries, please fill out the contact form below and one of our management professionals will be in touch soon. 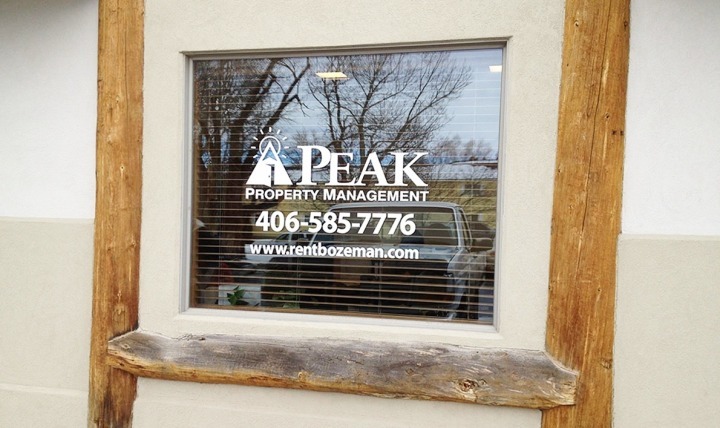 Peak Property Management is involved in a cooperative effort with the City of Bozeman, Montana State University and the business community to promote an atmosphere of quiet enjoyment for all Bozeman rental property owners and tenants. As a founding member of the Good Neighbor Committee, we work alongside Montana State University, the City of Bozeman and various business groups to educate and enlighten residents and potential renters about the keys to successful relationships between homeowners and those who are on the path to home ownership. We also work closely with the respective Board of Directors to objectively interpret the Decs and Bylaws for each association while trying to maintain overall residential property value and community spirit.